If you’ve ever visited the Palace of Versailles, then you’re well aware of its magnitude in both size and stature. Even if you haven’t, the numbers speak for themselves: Imagine 700 rooms, more than 2,000 windows, 1,250 chimneys, 67 staircases, and a capacity for 20,000 people. As long as we’re talking stats, equally astonishing is the 3,000-plus candles that illuminated the palace—out of necessity, not a craving for ambiance. 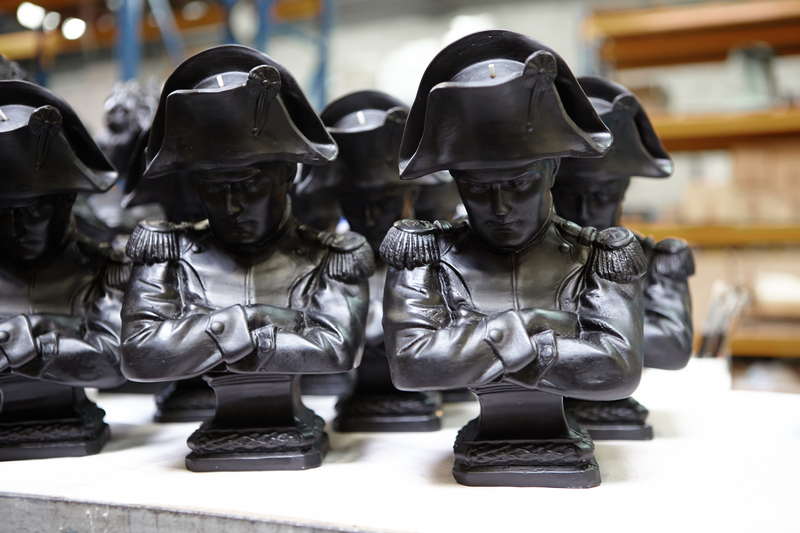 But indispensability is what ultimately laid the groundwork for the Trudon family legacy. 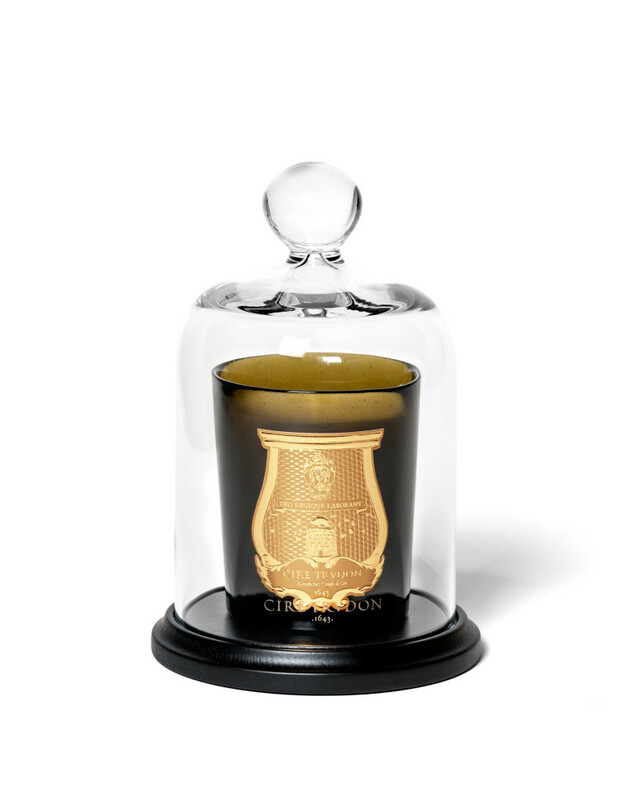 In 1643, Claude Trudon opened a boutique on rue Saint-Honoré that specialized in candles, among other provisions. It wasn’t long before the court of Louis XV and the kingdom’s most commanding parishes were demanding the pristine white beeswax candles. In 1737, Claude Trudon’s descendant, Jérôme Trudon, purchased the Manufacture Royale des Cires (a.k.a. 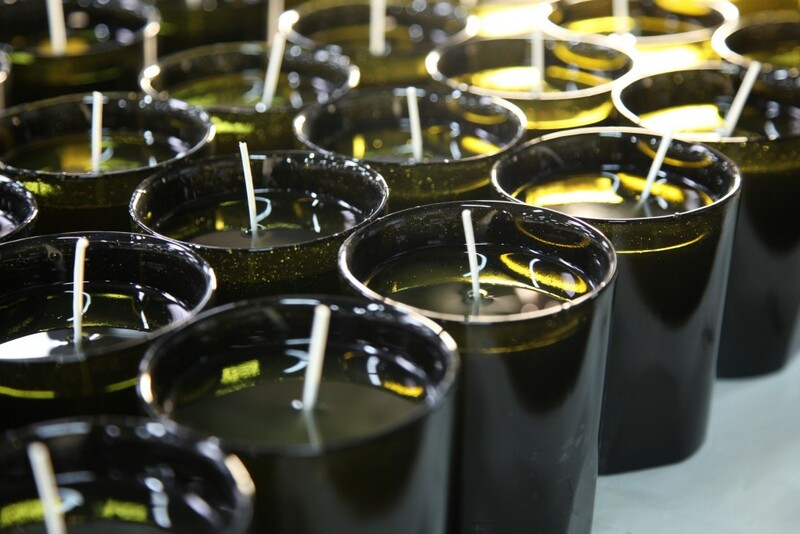 Royal Wax Manufacturer) in Antony, France from Péan Seigneur Saint-Gilles, expanding the firm’s capabilities. 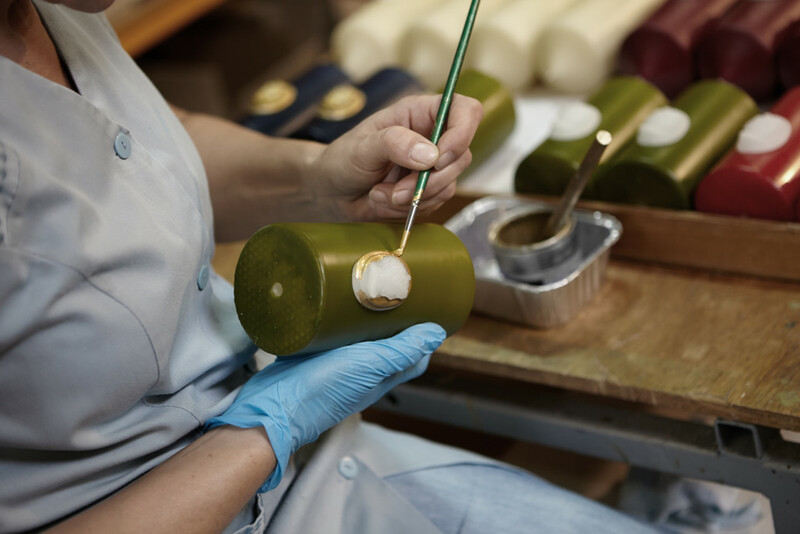 To learn more about the rich history of this fascinating luxury candle company, I strolled over to the Cire Trudon offices at Place des Victoires to meet with Julien Pruvost, executive director for the brand. 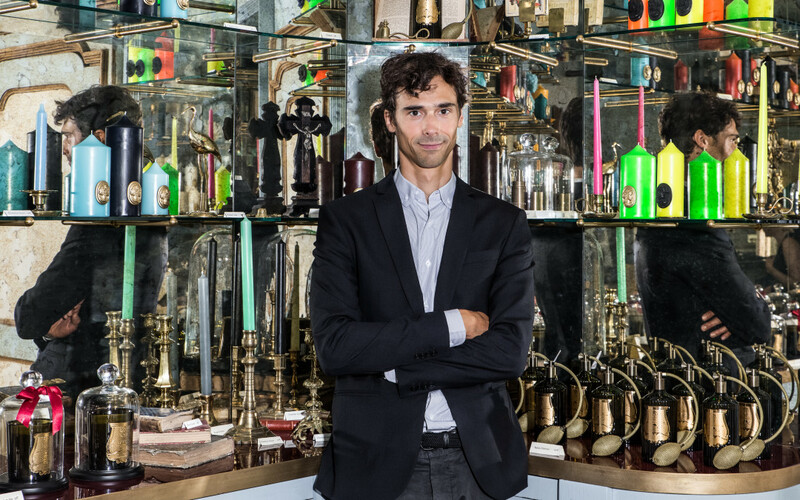 Among other things, we discussed how the Trudon family formula wound up in the French encyclopedia (encyclopédie, ou dictionnaire raisonné des sciences, des arts et des métiers), his favorite Trudon company legend and how the brand survived into the modern-day world. 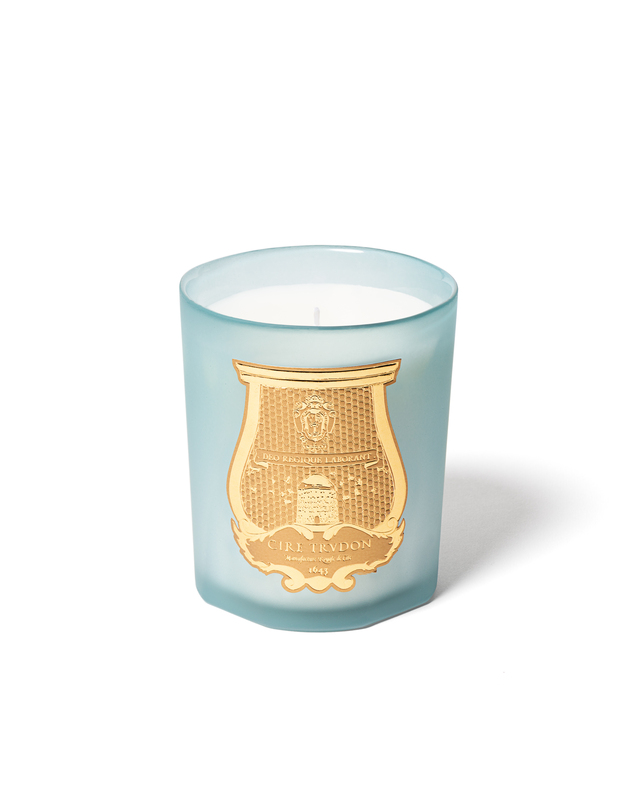 With a view of the Basilica of Notre-Dame des Victoires from the office window and the intoxicating aroma of Trudon candles in the air, it wasn’t hard to imagine a time when all the world was bathed in the incandescent glow of candle light. 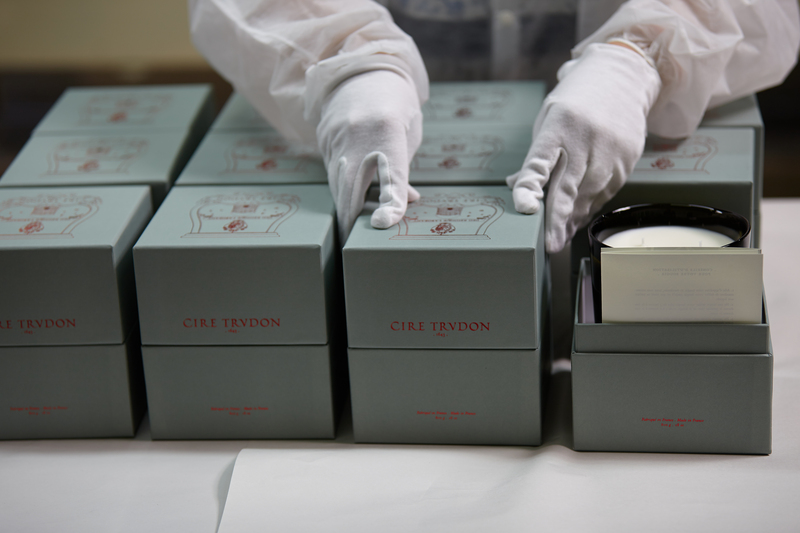 Photo courtesy of Cire Trudon. What is one of your favorite travel destinations and what is a destination on your bucket list?